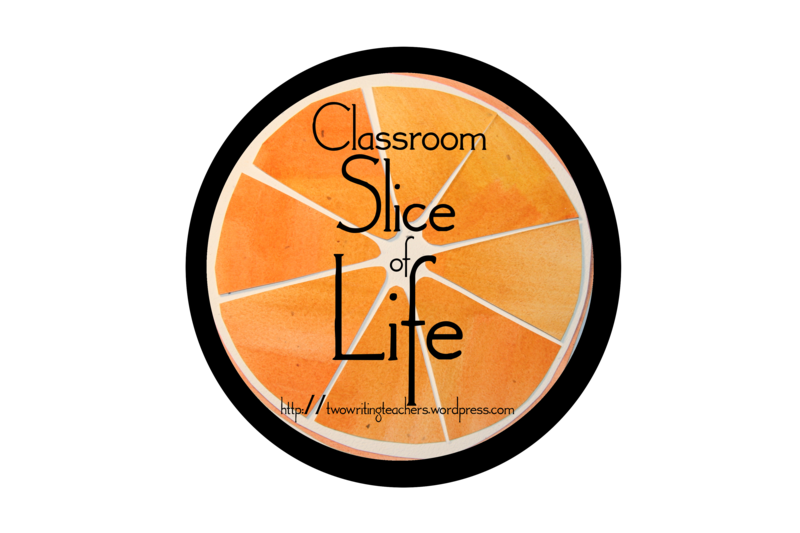 It’s Day Twenty-Five of the Classroom Slice of Life Story Challenge. You are ALMOST there! Just six more days to go! A really great lead sentence can really pull a reader into your story–not only that but as a writer, once you have a great lead sentence, the rest of the writing comes more easily! “I watched as mom slid the batter into the oil. Bubbles formed and encased the little clump of batter. Rain has a mind of it’s own. One moment the sky is bright and blue. The next moment it is dull and grey. The next time you’re stuck, try playing around with two or three leads, then choose the one you like best. You might be surprised at how things fall in to place after that. 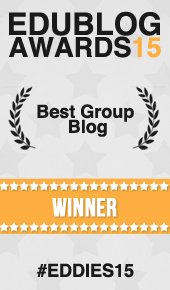 GIVE comments to at least three other SOLSC Classroom bloggers. Hello! Thank you for participating. I think you meant to leave this link on the adult slice of life challenge call for slices. This commenting space is reserved for student participants. Please visit our main page and link up to post titled Day 24 of the March SOLSC and share your post there! SOAR34 4th Grade Slicers from IN. A very late posting for my grade 6 students; as many will be slumbering away, they will add their slices in the morning (our morning, your evening). http://tomockthekillingbird.tumblr.com/post/114579994094/in-my-blackest-heart Yes, it’s a poem entitled In My Blackest Heart. Yes, it’s dark. Yes, I’m still working on subtlety. Hello! Thank you for posting. However, this comment section is reserved for student writing. 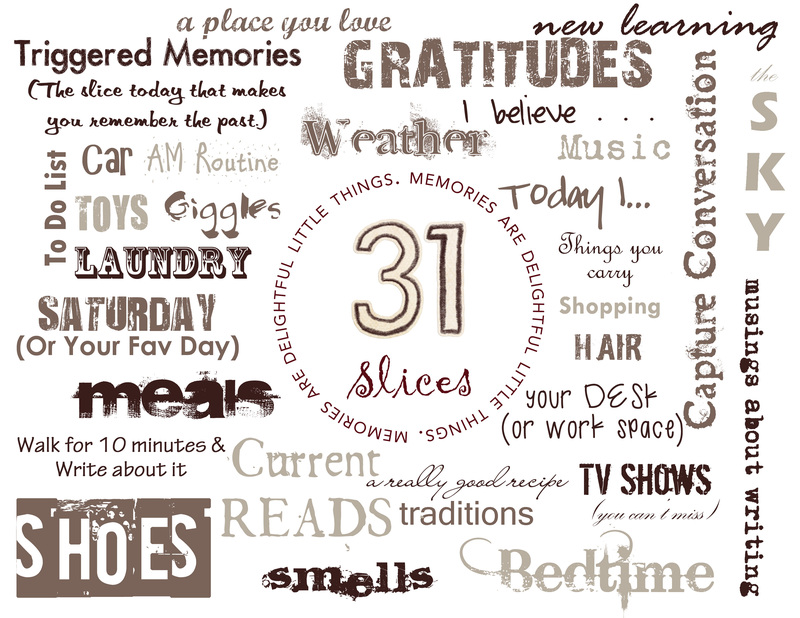 Please post your adult slice of life on the call for slices by returning to our main page and clicking on the post titled Day 25 of the March SOLSC. Thank you! Fourth and Fifth grade bloggers from Chicago! Our 5th graders are still blogging. There is light at the end of the tunnel:-) Posts will be coming in throughout the day. Third graders are still blogging strong. More will be added! Below please find the link to 6B Slicers Day 25 posts. One week to go! Nice job everyone and to my middle school slicers from Denver.